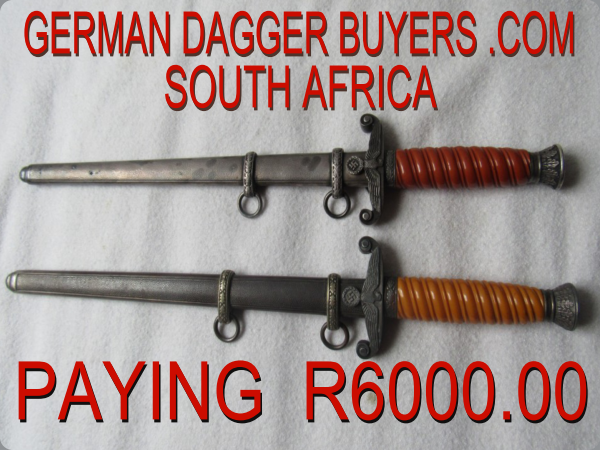 Selling In The Global Market Has Never Been Easier. 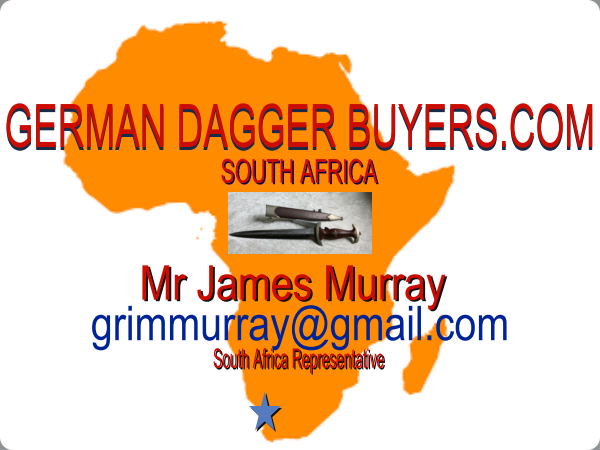 If You Are Looking For Local Expertise And Support In South Africa You Have Come To The Right Website. 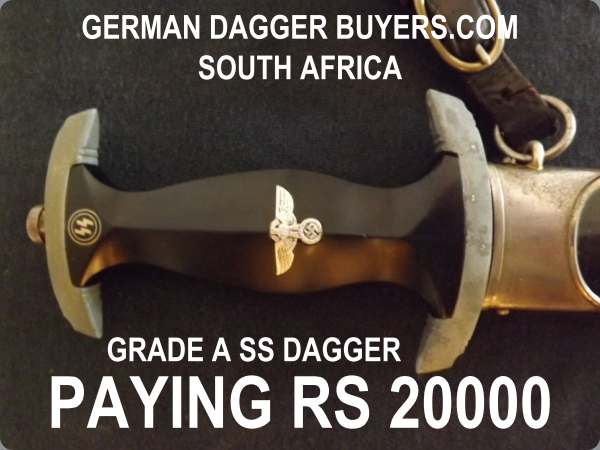 germandaggerbuyers.com was set up over ten years ago It is a website that specialises in the buying of WW2 German daggers and all forms of “Militaria”. 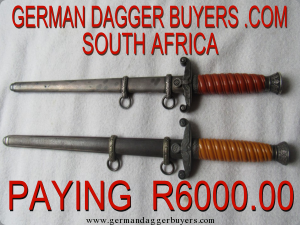 The collectors, museums and investors who buy from German Dagger Buyers.com are numerous . The site is entirely non-political and is not connected to any past or present organisations. 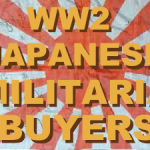 We believe that artefacts should be preserved never the ideology. 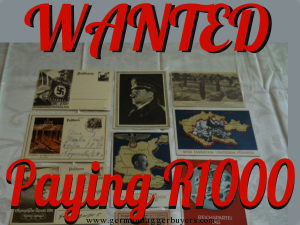 All genuine WW1/WW2/German Army, Luftwaffe, Kriegsmarine, SS, Police Swords wanted!